Starting Tomorrow, Which Would You Choose? Yes, it is Vera Bradley Winter Premiere tomorrow beginning at 8am! But that is only part of the Vera Bradley excitement! 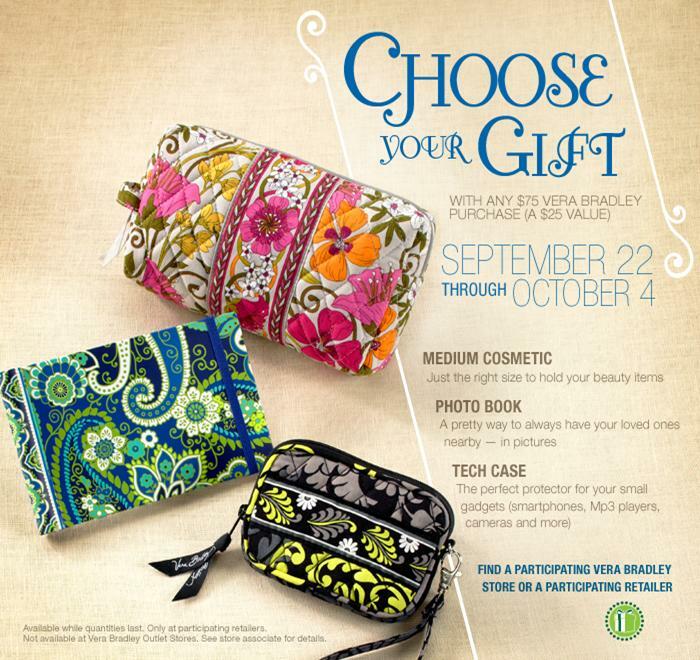 With any $75.00 Vera Bradley purchase, you have a choice between a Medium Cosmetic Bag, Photobook or Tech Case for FREE! See details below. This is not one of my "healthy" recipes, but we certainly enjoyed them over the weekend and a nice change over the regular BBQ ribs. Whisk together the soy sauce and sugar in a bowl until the sugar has dissolved, and stir in the black pepper, garlic, green onions, sesame oil, and sesame seeds. Place the ribs in a large bowl, and pour the marinade over the ribs. Stir to coat the ribs with the marinade, and refrigerate for 1 hour. Stir the ribs and marinade again, and refrigerate for 1 more hour. Remove the ribs from the marinade, discard the marinade*, and grill the ribs until brown and no longer pink in the center, about 5 minutes per side. Have a spray bottle of water handy in case the ribs flare up. *Rather than discard the marinade, I saved it and reduced it on the stove top using a small sauce pan over medium heat to a thicker consistency for a dipping sauce to go along with the ribs. We have a Winner rather Winners! Congratulations to Robyn and Charlene! WE HAVE A WINNING NAME! Big thanks to Robyn Pearson Berry and Charlene Clanton Curry for submitting our winning name: THE END OF THE VINE. Both Robin and Charlene came up with the new name at different status areas on our Facebook page, so they BOTH get a $50.00 gift certificate! Watch for more information to come as we begin to set up the new area. Now that we have the name for inspiration, we are ready to begin the transformation! Mark Your Calendar! New Vera Arrives! 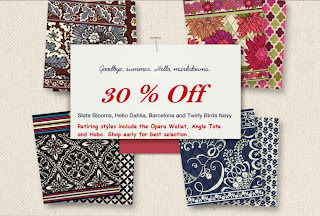 Note: Remaining Retiring Vera Bradley will be 50% Off Also! My Favorite Halloween Item Ever! Alice in Wonderful Land, Just Arrived! We have just received this book at the N. Wilkesboro shop and it is loaded in my car to go to the Elkin shop as well. 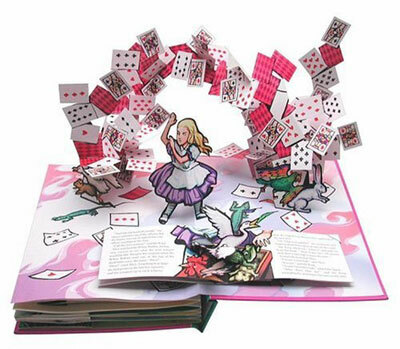 This is the most beautiful pop-up book I have ever seen. 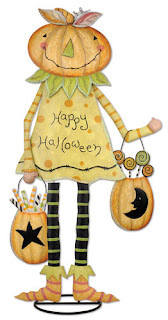 This is definitely a family keepsake to share to children and grandchildren. Each turn of the page reveals a work of art. 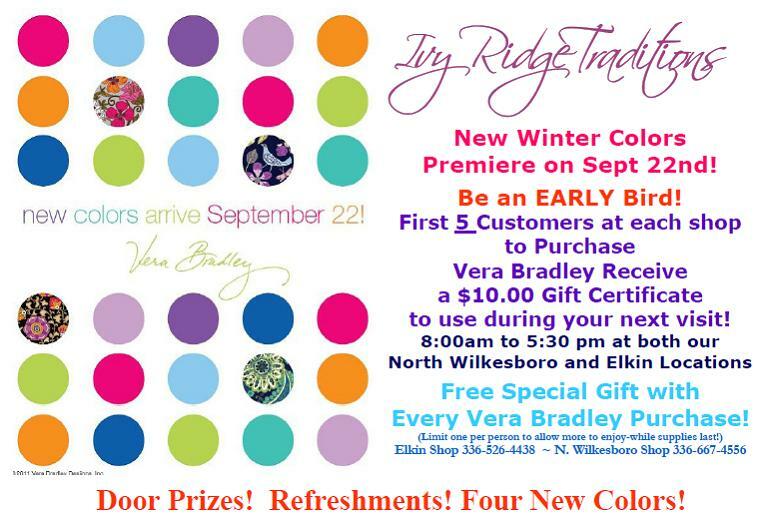 Quick Look at Vera Bradley Retiring Colors! 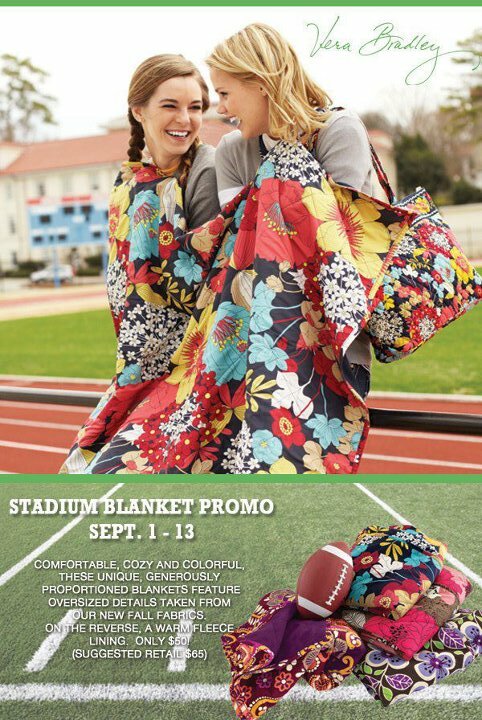 Stadium Blanket Just in Time for FOOTBALL!